Luis Baixinho uploaded a mountain of backlog pictures, and it’s full of greatness. 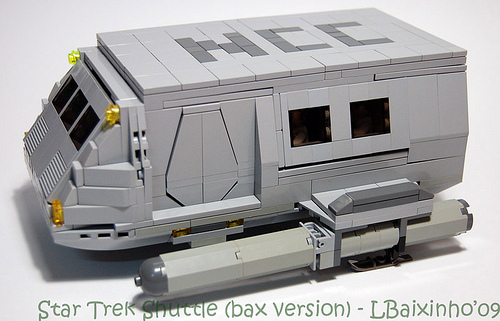 Beyond the sheer coolness of each creation, the great thing is the variety in the types of builds he does. 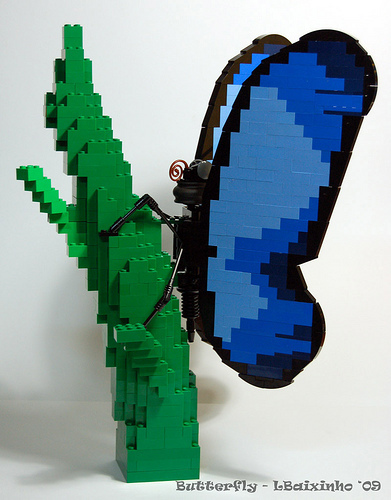 First this Star Trek shuttle . . .
. . . then this great butterfly. Fantastic range for a single builder. Thanel, thanks for the highlight!